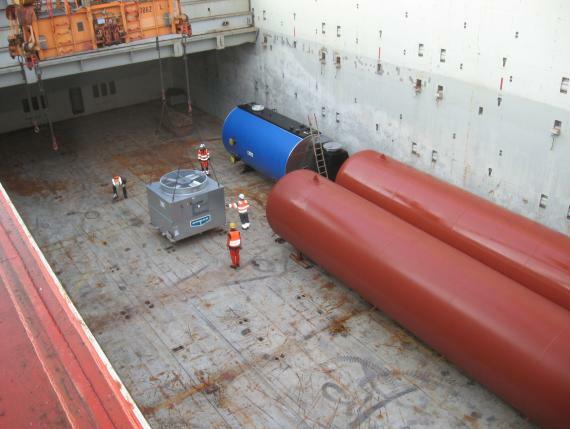 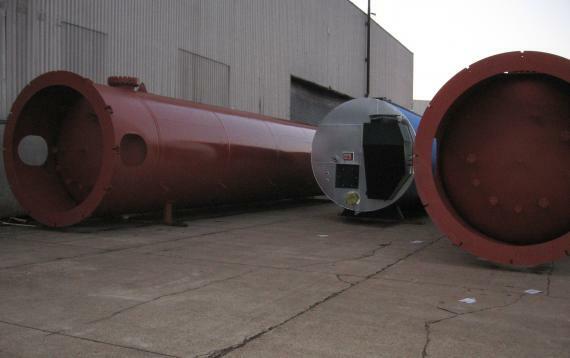 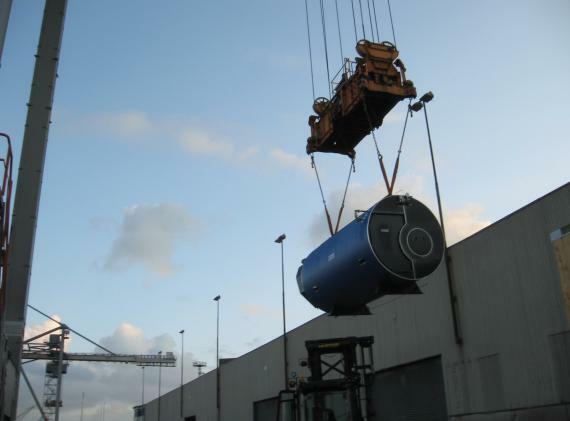 Danish member, Fairplay Shipping are pleased to share the below photos of a recent project involving CO2 production equipment for the food industry in Algeria. 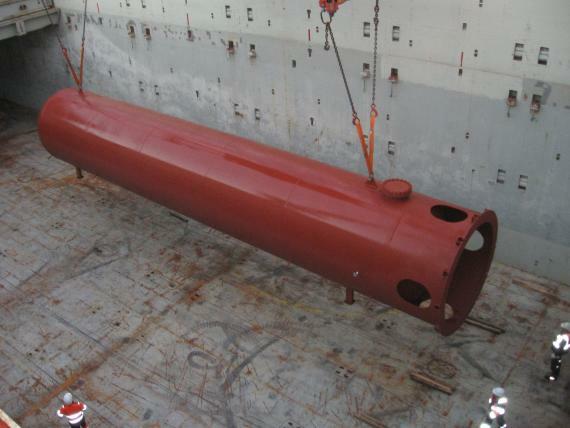 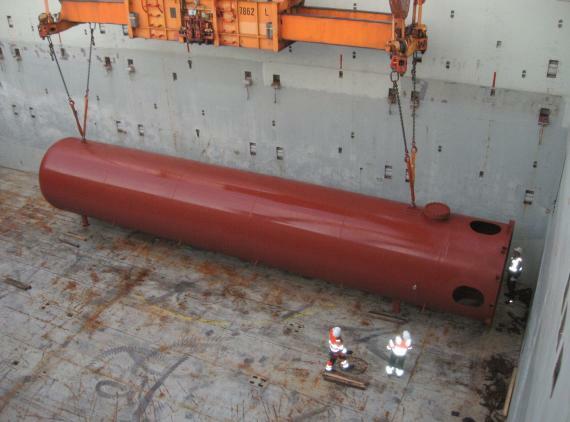 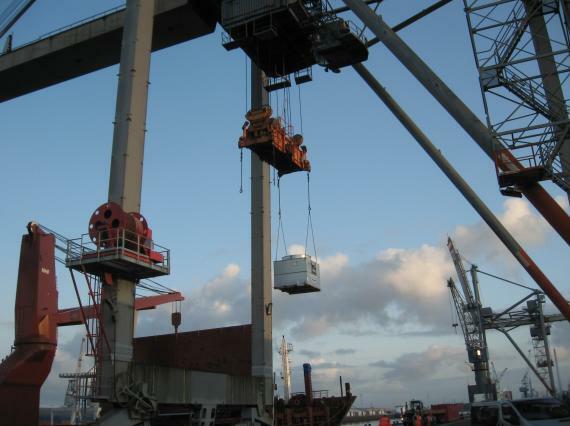 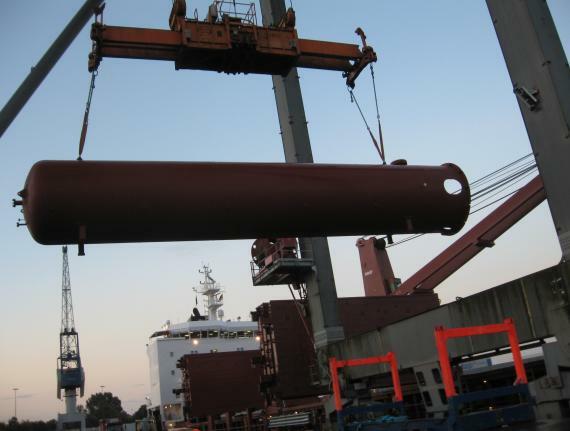 The cargo was delivered from the factory in Denmark to Bremen in Germany in special trucks before being lifted and placed on the quay for shipping as breakbulk to Algiers, Algeria. 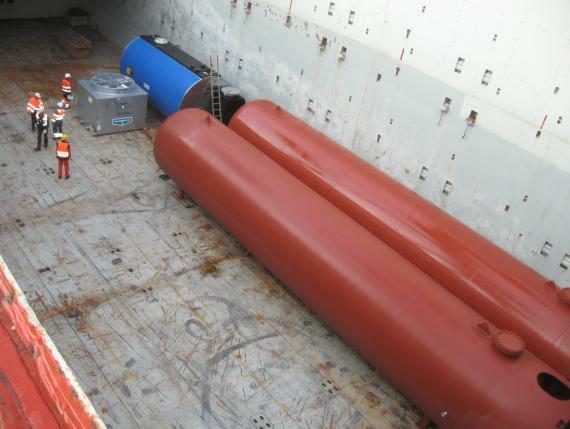 Fairplay Shipping were established in 1973 and have been our exclusive UFO member in Denmark since 2006.